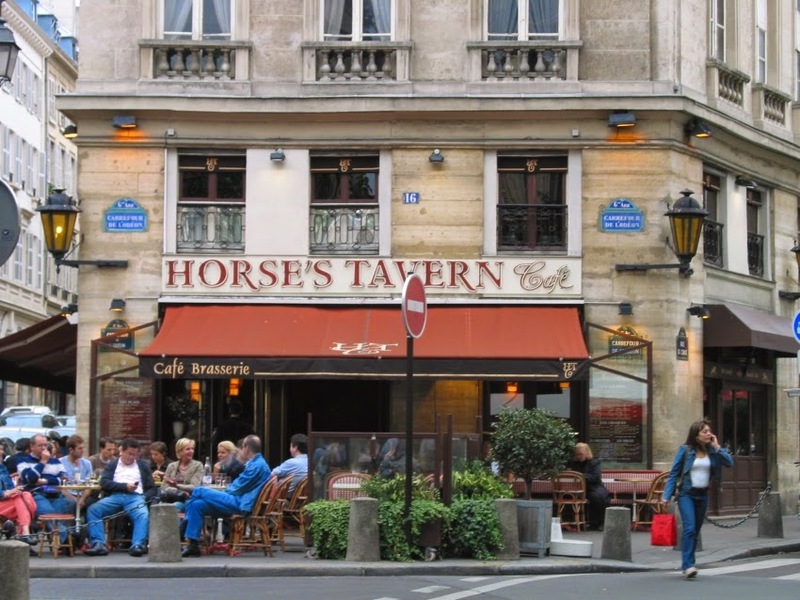 This is one of the first photos of me, way back in 2001, at a bar in Paris called the Horses Tavern. PS - Are we friends on facebook? If not, check me out!